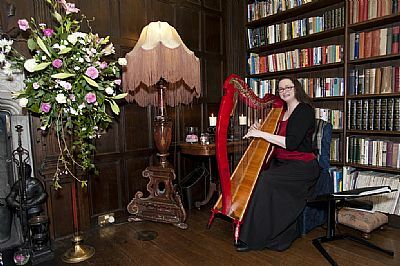 Harp music can bring all of these to your wedding, whatever the venue. Top player, Karen Marshalsay, is an experienced provider of music for weddings and other functions. Browse the site for ideas and get in touch with any queries.